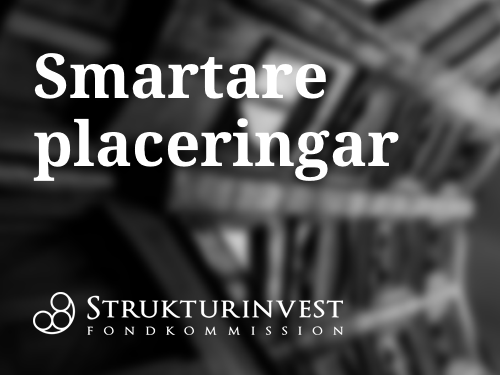 Strukturinvest Fondkommission is an independent Swedish securities company and leading hedge fund manager under the supervision of the Swedish Financial Supervisory Authority. We do not take our own positions and only deal on behalf of customers. 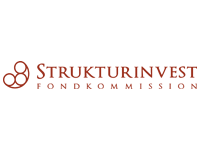 All the structured products solutions designed and procured by Strukturinvest are guaranteed by well-known international or domestic banks with consistently good credit rating. For the hedge fund business we trade with the leading prime brokers globally. Strukturinvest currently has offices in Stockholm, Gothenburg and Jönköping.